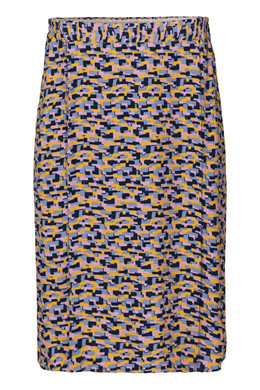 Skirt with graphic print. 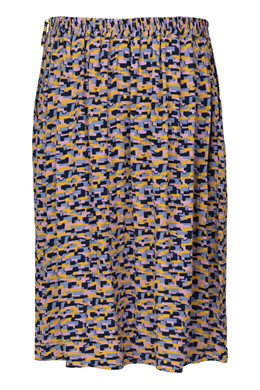 The skirt has a loose and comfortable cut, which is kept in place by elastic at the back. Fastens with a zip at the side.